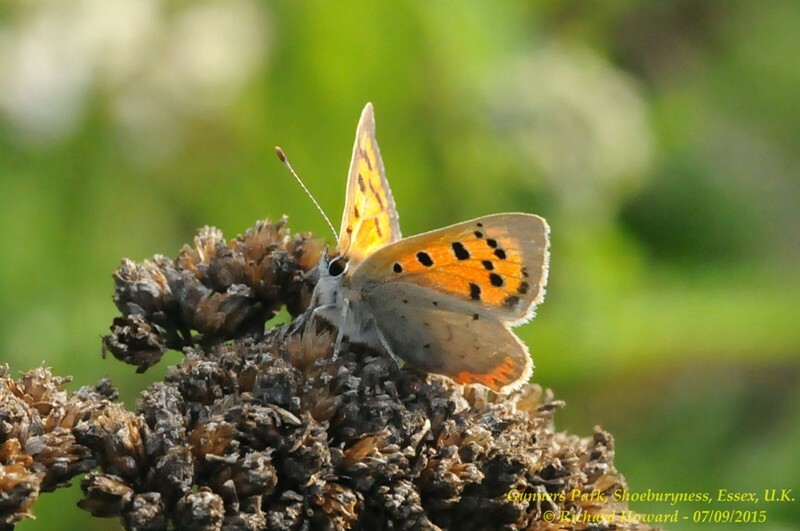 Small Copper at Wallasea Island (RSPB). 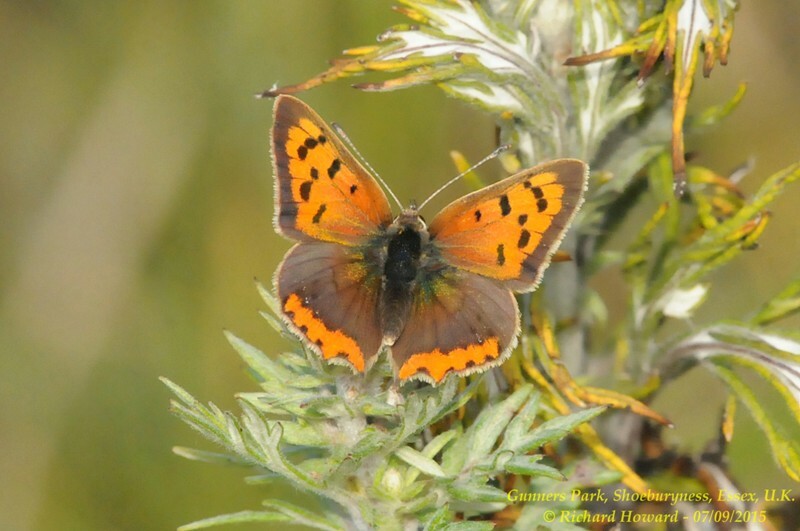 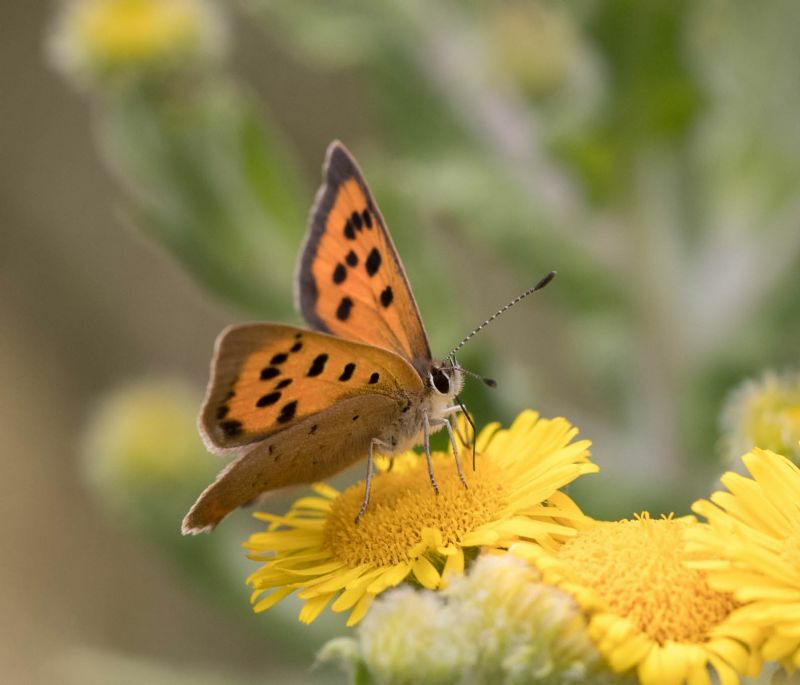 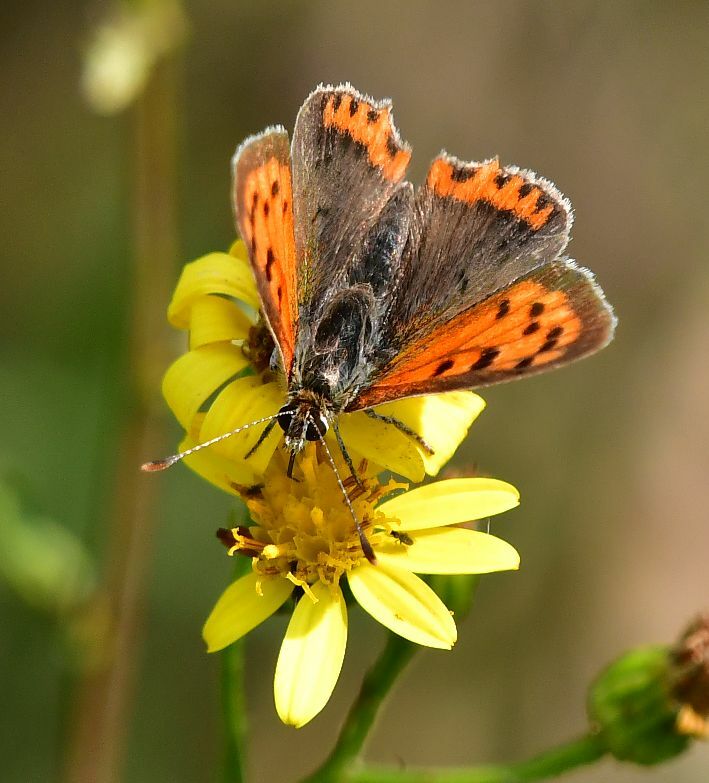 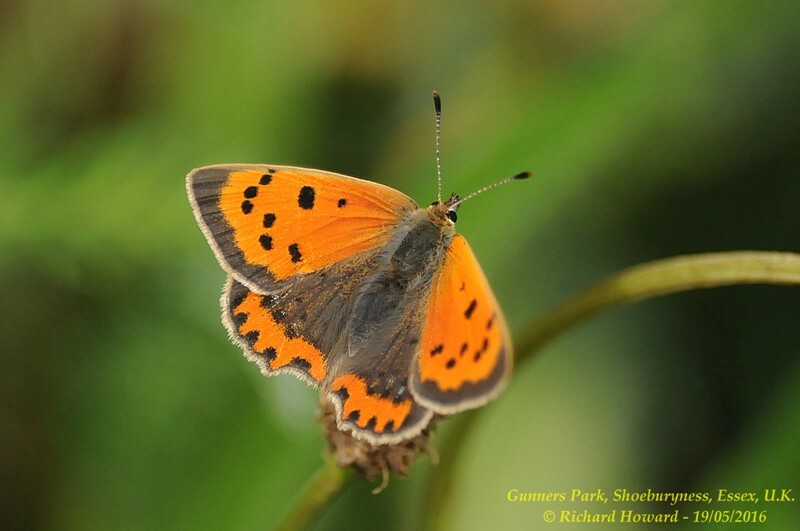 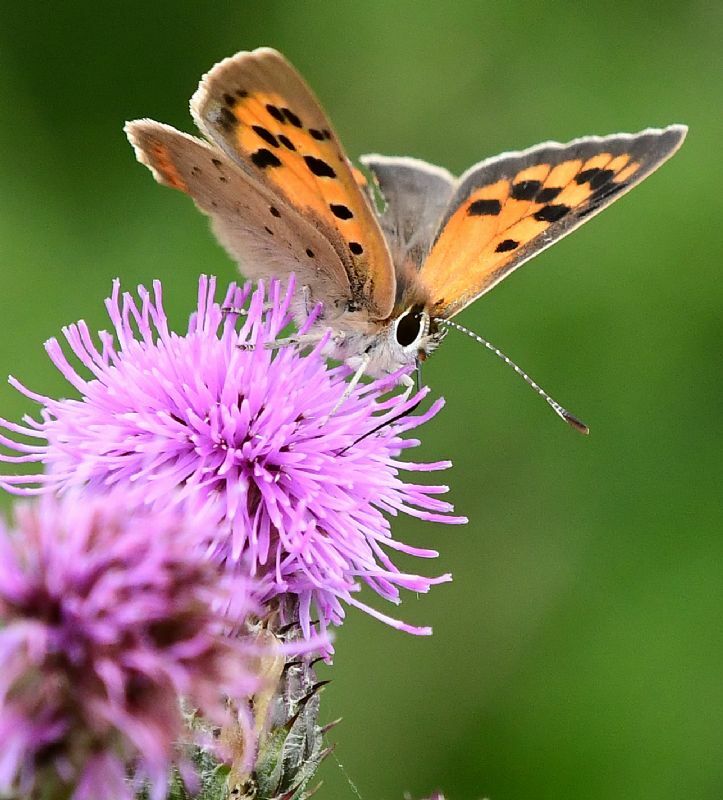 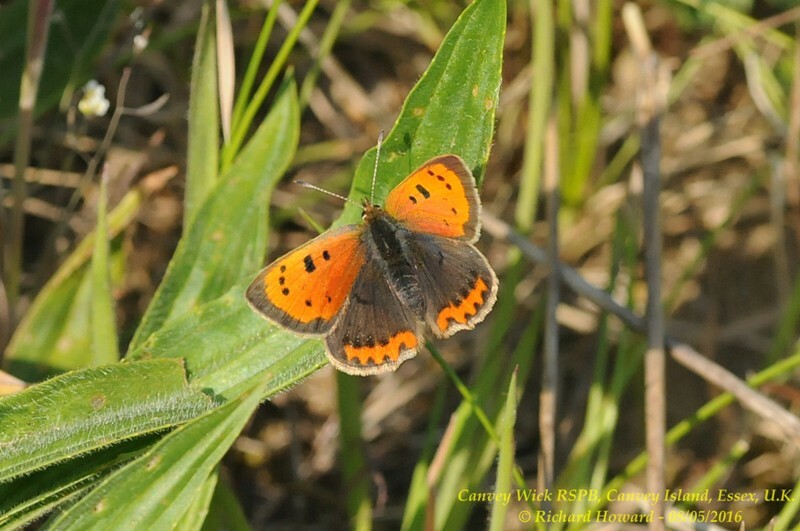 Small Copper at Bowers Marsh (RSPB). 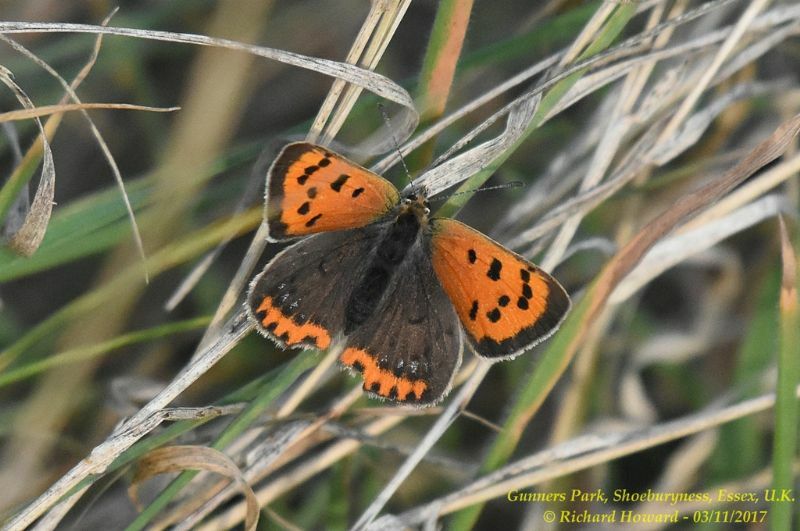 Small Copper at Gunners Park. 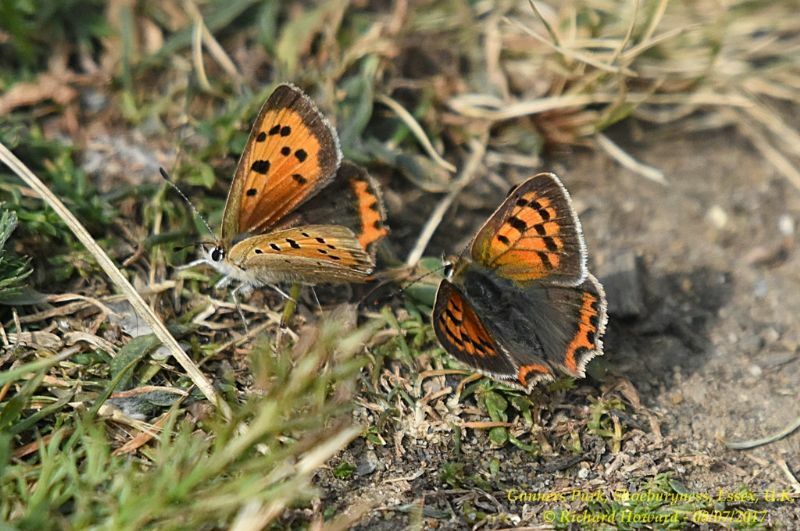 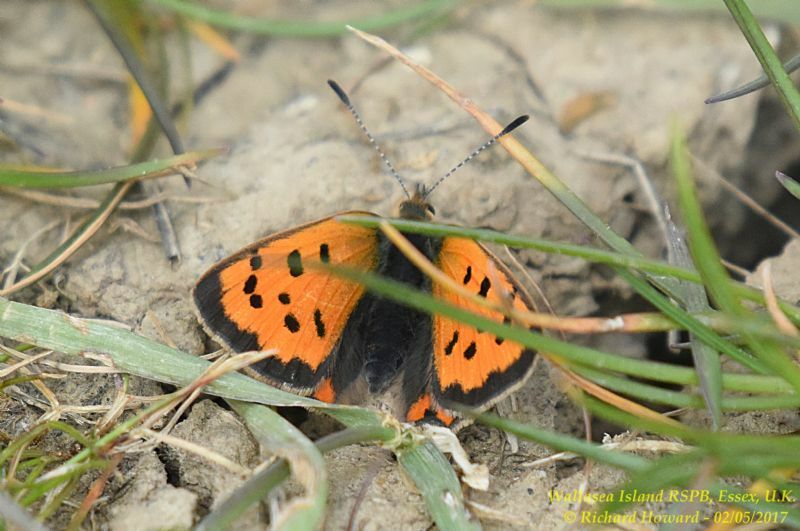 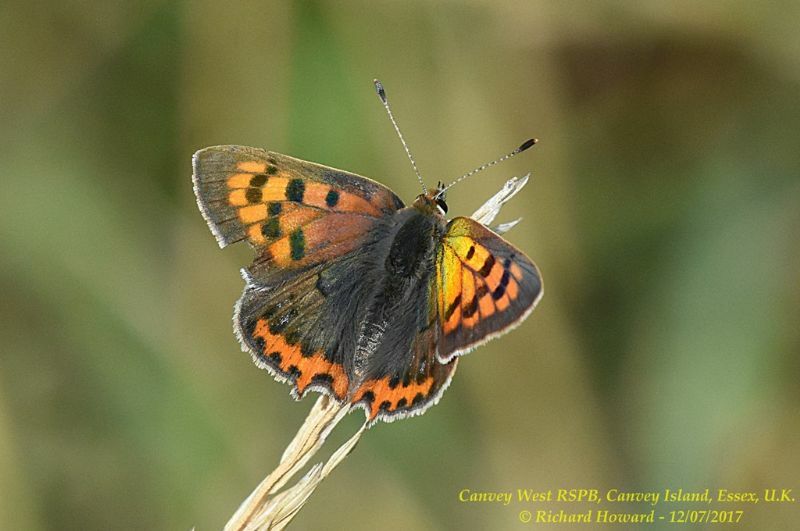 Small Copper at West Canvey Marsh (RSPB). 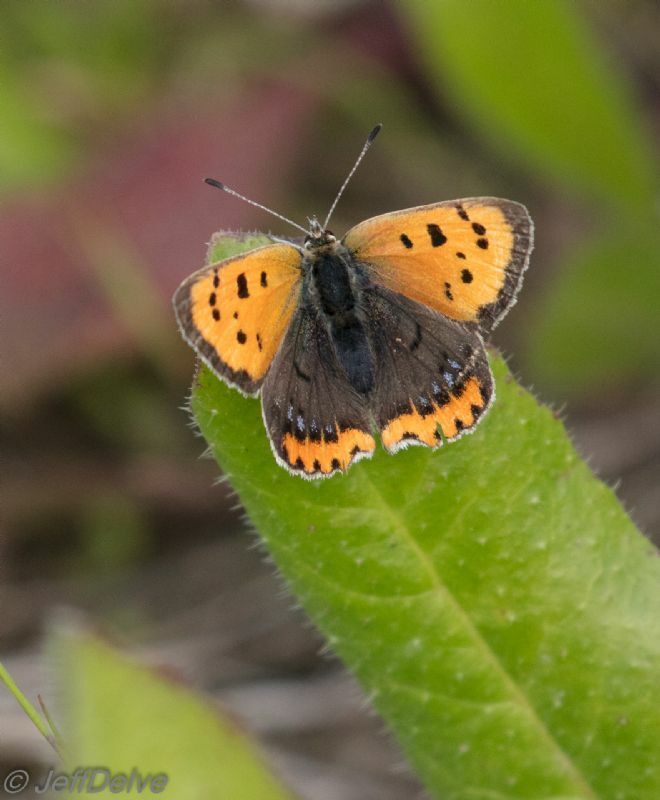 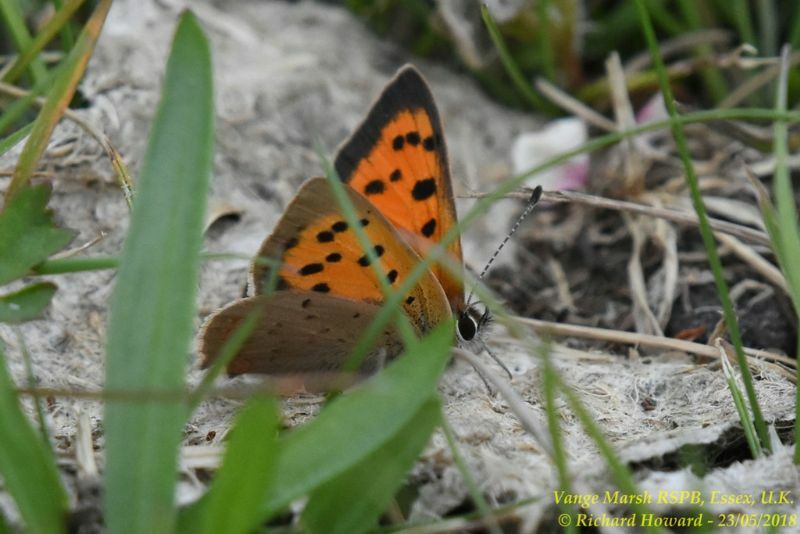 Small Copper at Vange Marsh (RSPB).